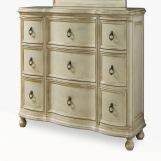 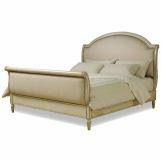 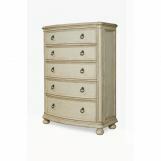 Inspired by the provincial regions of France and England, this dresser mirror has a soft, serene yet refined look. 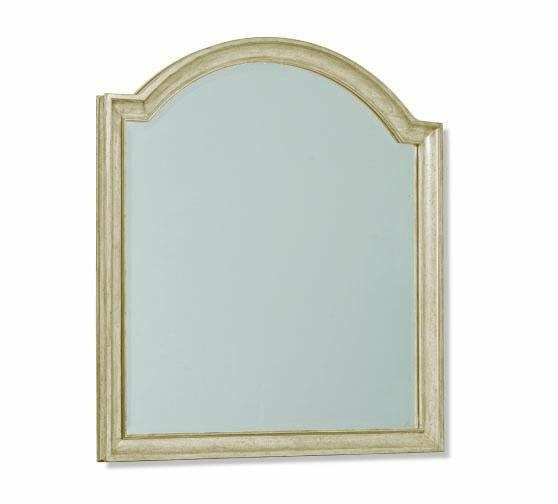 The hand-distressed Linen finish adds to the antique style charm of the mirror, and the framed molding provides subtle decoration. This beveled mirror fits the Provenance Triple Dresser, sold separately.